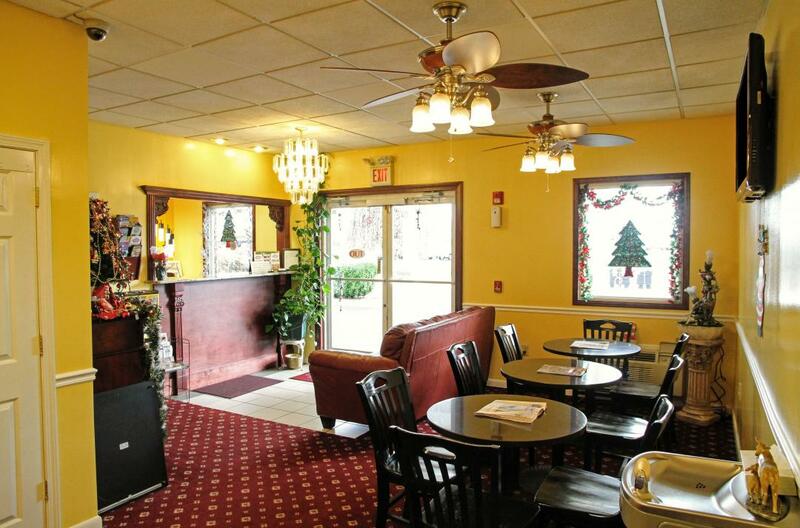 Country Hearth Inn and Suites Union City offers the most value for your money when staying for business, pleasure, or just passing through. We offer clean spacious rooms, a 24-hour front desk, free continental breakfast, and free Wi-Fi throughout the property. All guest rooms include microwave, mini-fridge, coffeemaker, hairdryer, 32 inch flat panel cable TV, HBO, ESPN, iron, ironing board, and clock radio. Sorry, no pets are allowed. Take advantage of our extremely comfortable beds and relax while saving money year-round with our Kids Stay Free Policy (12 and under in parent's room). For your convenience our hotel offers both smoking and non-smoking rooms. 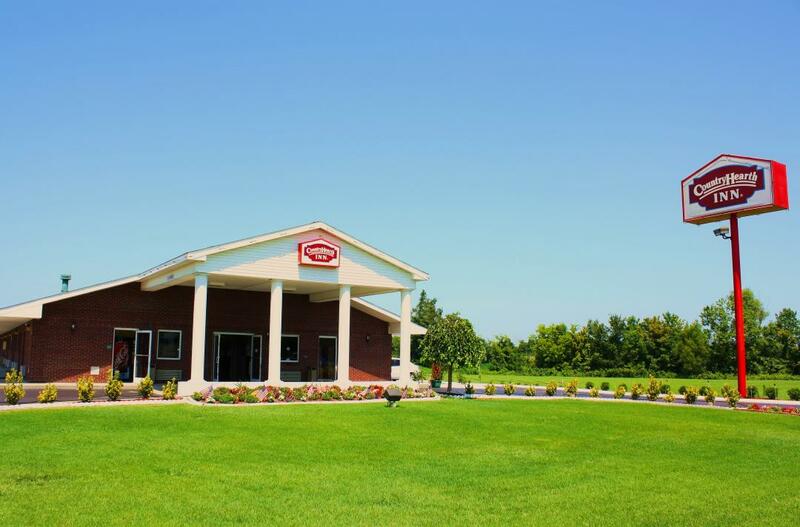 We are located off US Highway 51, also known as West Reelfoot Avenue. We are near attractions such as Dixie Gun Works, Obion County Museum and Discovery Park of America. 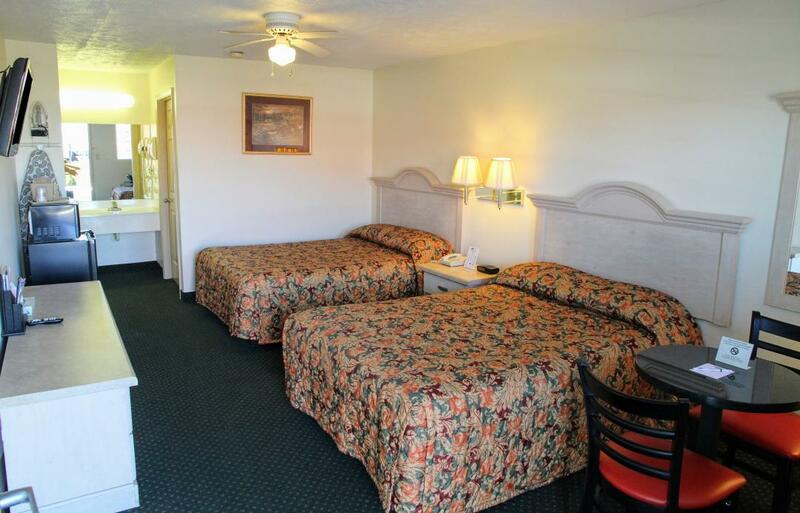 Country Hearth Inn and Suites Union City is your best choice within the northwest region of Tennessee. 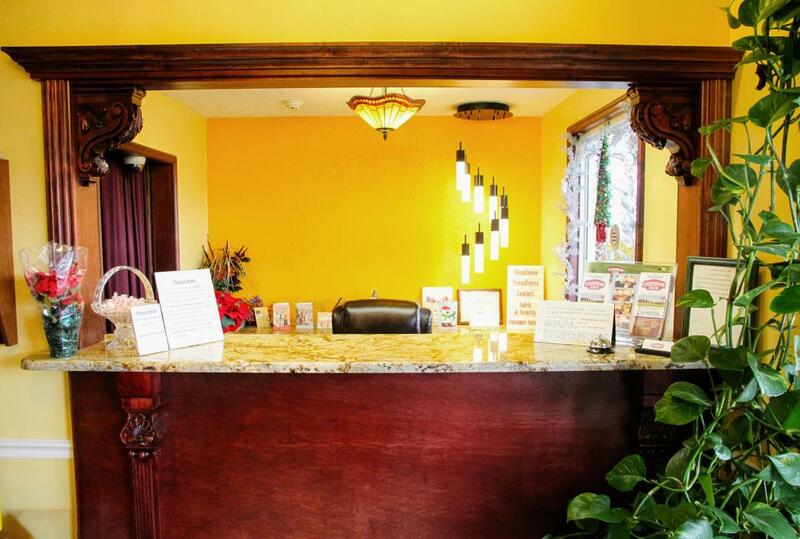 At Country Hearth Inn and Suites Union City our goal is to provide our guests a great experience, not just a place to stay. 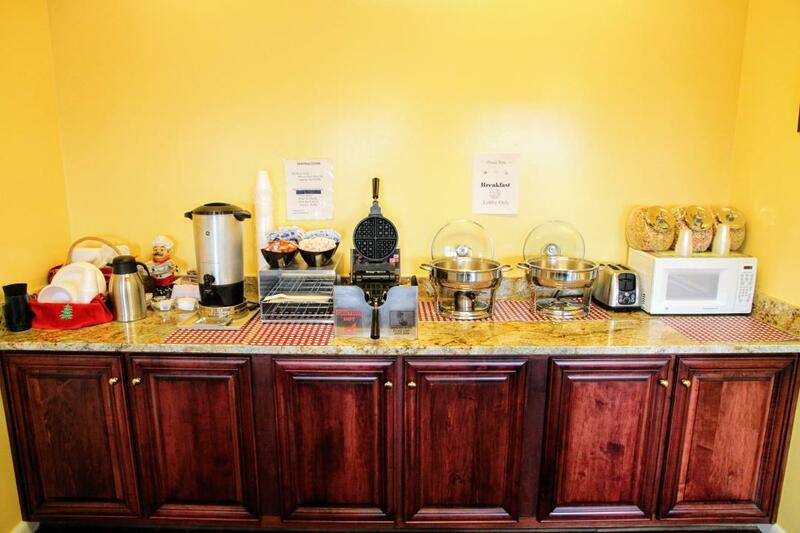 At Country Hearth Inn and Suites Union City, Expect More. Get More. Enjoy a comprehensive selection of amenities & services at a price that won't break the bank. Oya House Buffet and Hibachi Grill, 0.3 mi. Los Portales, 0.4 mi. -Burger King, 0.4 mi. Taco Bell, 0.4 mi. -Arby's, 0.5 mi. Old West Steakhouse, 1 mi. Check out these Union City attractions during your stay. Wingfoot Golf Course, 4.8 mi. Reelfoot Lake Guide Service, 21.8 mi. Dixie Gun Works, 0.6 mi. Discovery Park of America, 1.5 mi. Obion County Museum, 2.4 mi. War Memorial Stadium, 3 mi. University of Tennessee Martin, 14.7 mi. J Houston Gordon Museum, 14.8 mi. Reelfoot Lake State Park, 21.4 mi. Big Cypress Tree State Park, 26.2 mi. 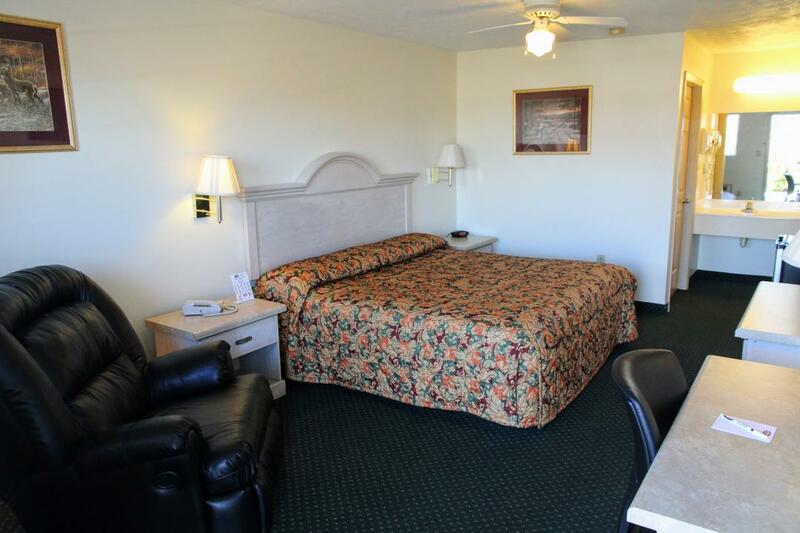 Comfortable guest room with 1 King Bed, sofa and recliner. Non-Smoking. Amenities include free wireless high-speed Internet access, microwave, mini-fridge, coffeemaker, hairdryer, 32 inch flat panel cable TV, HBO, ESPN, iron, ironing board, desk with lamp, table with chairs, clock radio, free local calls, and wake-up service. Free continental breakfast is included. 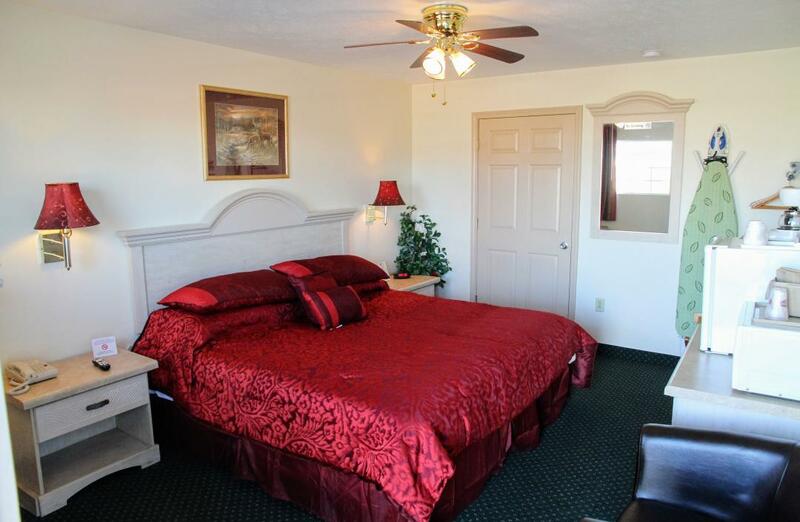 Comfortable guest room with 1 King Bed, sofa and recliner. Smoking Permitted. Amenities include free wireless high-speed Internet access, microwave, mini-fridge, coffeemaker, hairdryer, 32 inch flat panel cable TV, HBO, ESPN, iron, ironing board, desk with lamp, table with chairs, clock radio, free local calls, and wake-up service. Free continental breakfast is included. Comfortable accessible guest room with 1 King Bed and sofa. Non-Smoking. Amenities include free wireless high-speed Internet access, microwave, mini-fridge, coffeemaker, hairdryer, 32 inch flat panel cable TV, HBO, ESPN, iron, ironing board, clock radio, free local calls, and wake-up service. Accessible features include an accessible bath tub, accessible vanity, grab bars in bathroom, accessible light switch, television with subtitle or closed caption, and wide room doors. Free continental breakfast is included. Comfortable guest room with 2 Double Beds. Non-Smoking. Amenities include free wireless high-speed Internet access, microwave, mini-fridge, coffeemaker, hairdryer, 32 inch flat panel cable TV, HBO, ESPN, iron, ironing board, table with chairs, clock radio, free local calls, and wake-up service. Free continental breakfast is included. Comfortable guest room with 2 Double Beds. Smoking Permitted. Amenities include free wireless high-speed Internet access, microwave, mini-fridge, coffeemaker, hairdryer, 32 inch flat panel cable TV, HBO, ESPN, iron, ironing board, table with chairs, clock radio, free local calls, and wake-up service. Free continental breakfast is included. Comfortable guest room with 1 King Bed and a jetted tub. Smoking Permitted. Amenities include free wireless high-speed Internet access, microwave, mini-fridge, coffeemaker, hairdryer, 32 inch flat panel cable TV, HBO, ESPN, iron, ironing board, clock radio, free local calls, and wake-up service. Free continental breakfast is included.